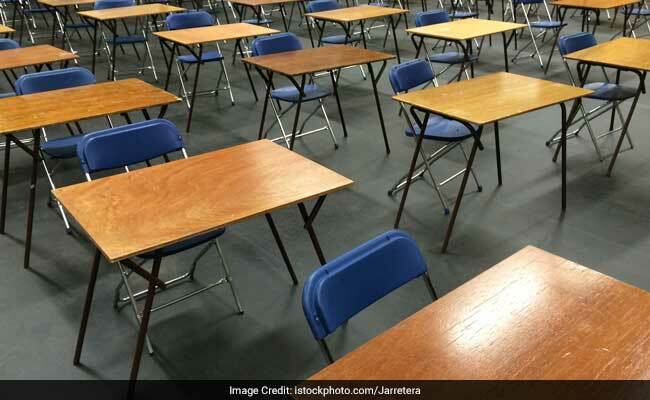 New Delhi: In a meeting yesterday, attended by Central Board of Secondary Education, State Education Boards and School Education Secretary Anil Swarup, it was decided the boards across the country would not use the 'Marks Moderation' policy in deciding the marks of board students. "In the meeting held with State and Central Education Boards, consensus arrived at doing away with "spiking" of marks through moderation", tweeted School Education Secretary Anil Swarup yesterday. PTI had reported earlier that Ministry of Human Resource and Development is planning to scrape moderation of marks in board exams. Removal of moderation of marks may also result in lower cut-offs in college admission in the country. The higher cut-offs for under graduate degree admission are attributed to the higher number of students scoring well in Class 12 board exams. The steep cut-Offs for UG courses in Delhi University colleges in recent years had caused anxiety amongst students. This major decision which was taken at a high level meeting, scrapped the moderation policy under which grace marks are given to students in exams for difficult questions. However, according to PTI, the practice of awarding grace marks will continue to ensure that a student clears an exam if he or she needs a few marks to do so. If the state boards also decide to adopt this policy on 'spiking' of marks moderation, then the soaring cut-offs for admission to colleges across the country are likely to go down. In the meeting held with State and Central Education Boards, consensus arrived at doing away with "spiking" of marks through "moderation".